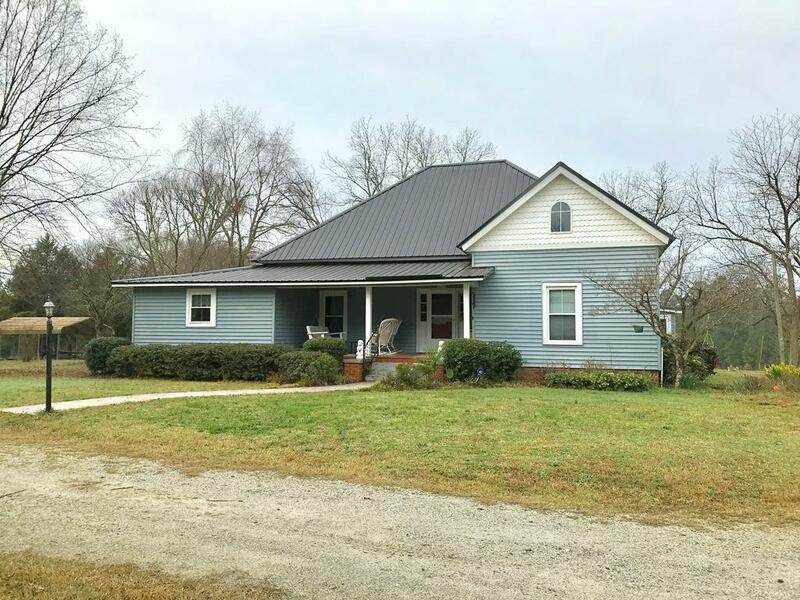 If country peaceful living is at the top of your list pack your bags and get ready for this home. 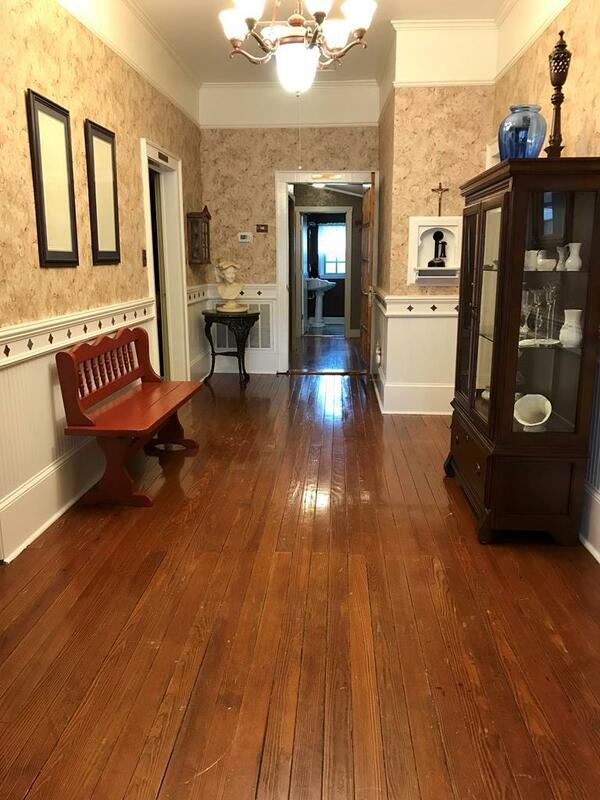 Built in 1897 with many add ons this home has lots of history and charm with 4 bedrooms, 3 of the 4 includes its personal bathroom, an extra 1/2 bath for guest. plenty of room for living and entertaining. It sits on approx. 29 acres and includes a workshop/living area. The 2400 sq foot building has a workshop area on one side and kitchen, laundry, living bedroom and 2 full baths. Also, you have an 8 stall horse barn with a tack room. with pasture fencing. Enjoy those hot summer days with family and friends in the salt water pool. This home has had many upgrades with newer roof, hot water heater and dual fuel heating system just to name a few. Too much to list so call today and lets schedule your private tour of serene living. Relocating? Greenwood, SC is a mid-sized town of approximately 25,000, situated about an hour south of Greenville, SC, an hour west of Columbia, SC, and 45 minutes north of Augusta, GA. Lake Greenwood is 15 minutes away, as are the historic towns of Abbeville, Ninety Six, and Edgefield. The SC/GA beaches are 2-3 hours away, as are the mountains of western NC, Northeast Ga, and Eastern TN. Mild climate is a plus, as are low local and state taxes. The property is located off a main road, but sits back more than 1000' for added privacy. In the recent past, the property was a dairy farm, a horse property, and a B&B, but there are other potential uses. The commercial building is +/- 2400 sq feet and could be a guest house, a rental income, an antique shop, a social hall, etc. The current configuration is roughly 1000 sq feet of shop, and 1400 sq feet as a guest house/game room. There is also an 8 stall custom built barn. 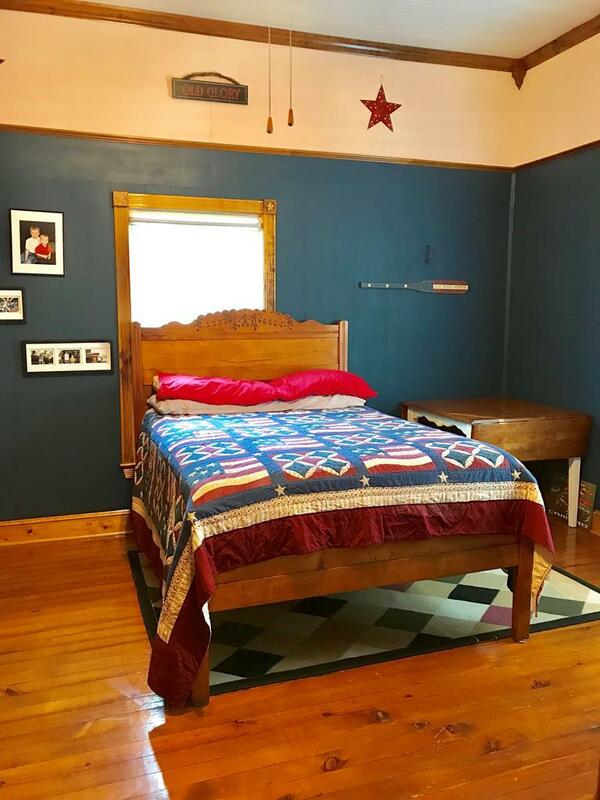 If you are ready for peace and quiet, come take a look. 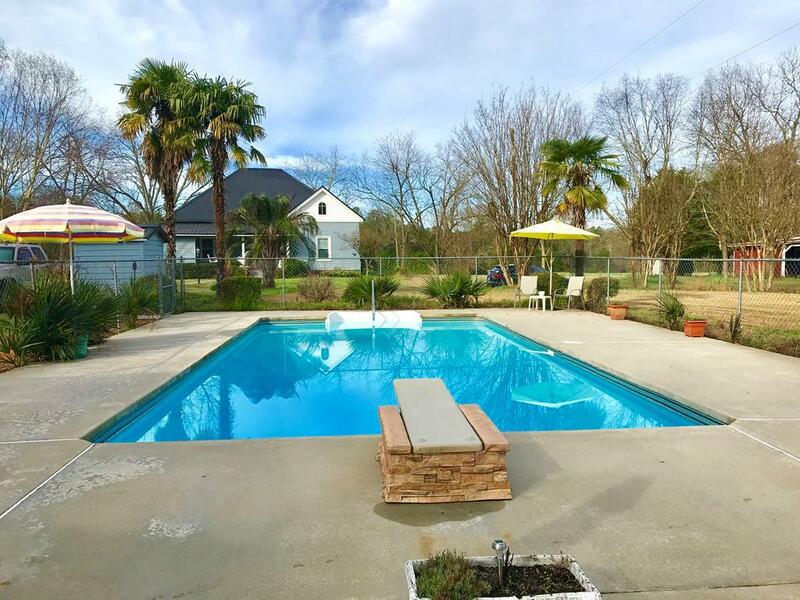 Listing provided courtesy of Dana Merritt of Weichert Realtors, Bradshaw Group.